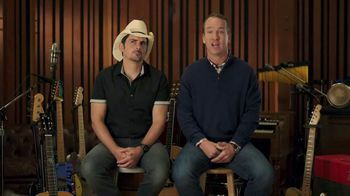 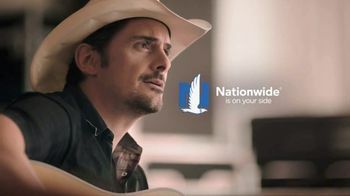 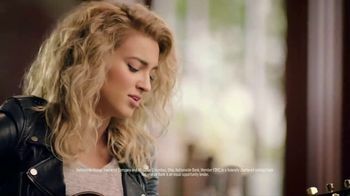 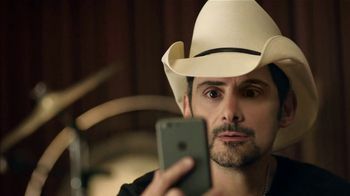 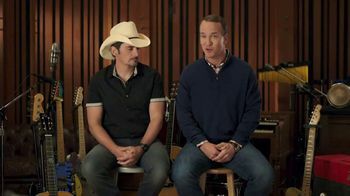 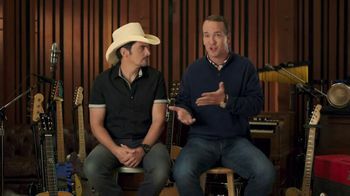 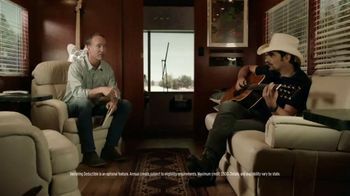 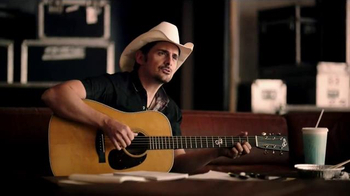 Although musician Brad Paisley has sold millions of albums and won several awards for his work, he apparently isn't the best when it comes to performing the Nationwide jingle. 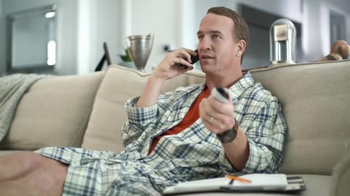 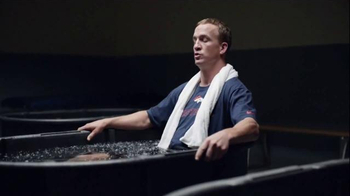 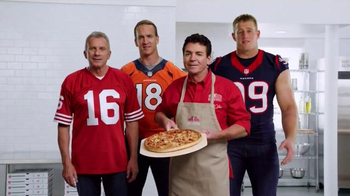 The title for that belongs to former NFL quarterback Peyton Manning. 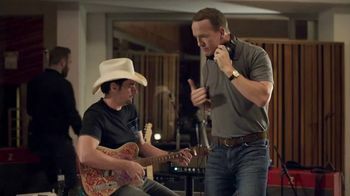 Although Manning was disappointed with the recent jingle performances by Paisley and other musicians, all was well as he came into the picture to give proper insight and instruction on nailing the tune. 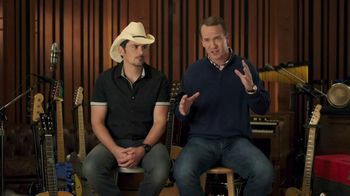 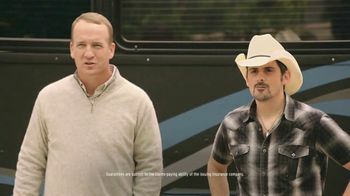 Paisley is thrilled (sort of) at the extra help and instruction he's received from his new coach who claims to be at one with the Nationwide jingle.